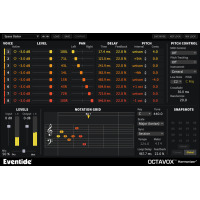 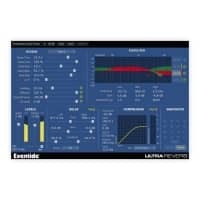 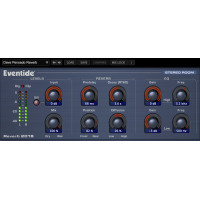 Eventide has been developing and manufacturing digital audio processing products for recording, broadcast and live performance since 1971. 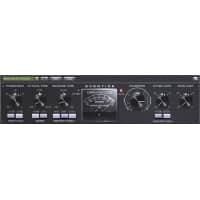 What started in a New York basement has become a worldwide name in audio broadcasting and recording. 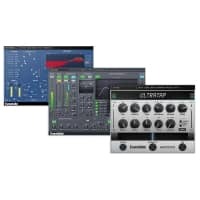 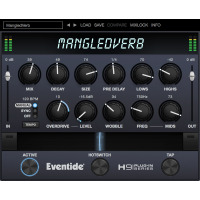 Eventide has revolutionised the industry with their H910, Harmoniser, Instant Phaser and they continue to develop new products such as their stompboxes and plugins. 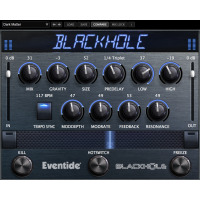 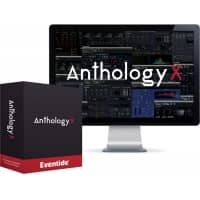 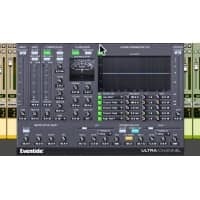 The "Eventide Sound" keeps the industry listening for what's next and consists of pristine delay, lush reverbs, and pitch shifting effects that can be heard on countless hit records.